Keep your songs up to date! If a mapper updates one of your maps, SyncSaber fetches the update and lets you play with the latest and greatest. 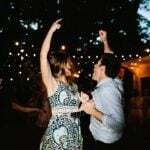 Create playlists from your bsaber favorites to share with others. 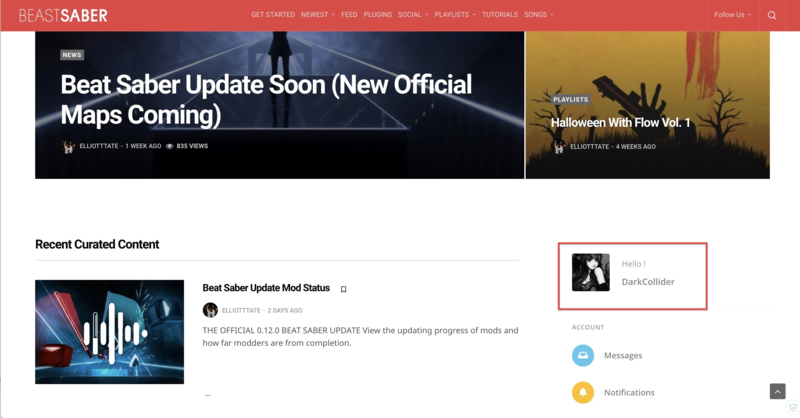 To get started, simply open up the ModSaber Installer (download here if you don’t already have it) and check the SyncSaber mod and press install / update. If you hover over each option, you’ll get a description of what they do. The main things that you’ll need to set are your BeastSaber Username and the setting to sync your Bookmarks. AutoDownloadSongs: Options: 1=yes 0=no. 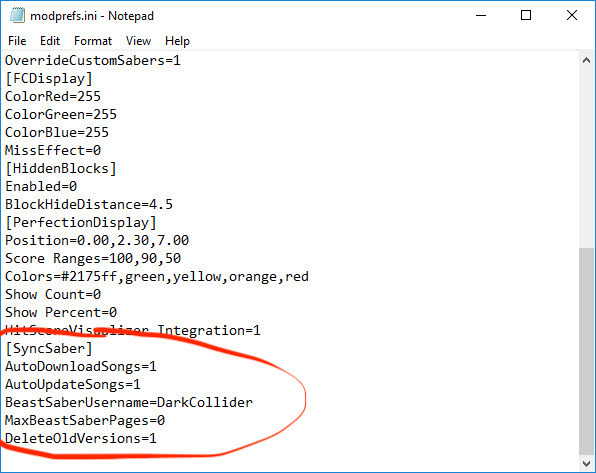 If you want SyncSaber to simply add your songs you favorite to a playlist file and not download them, set this to no. 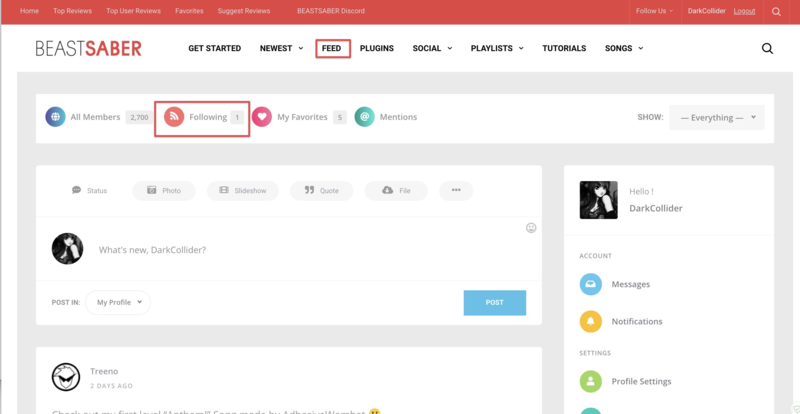 This might be useful if you favorite a lot of songs and later just want to download a couple at a time from the playlist it creates to try them. AutoUpdateSongs: Options: 1=yes 0=no. 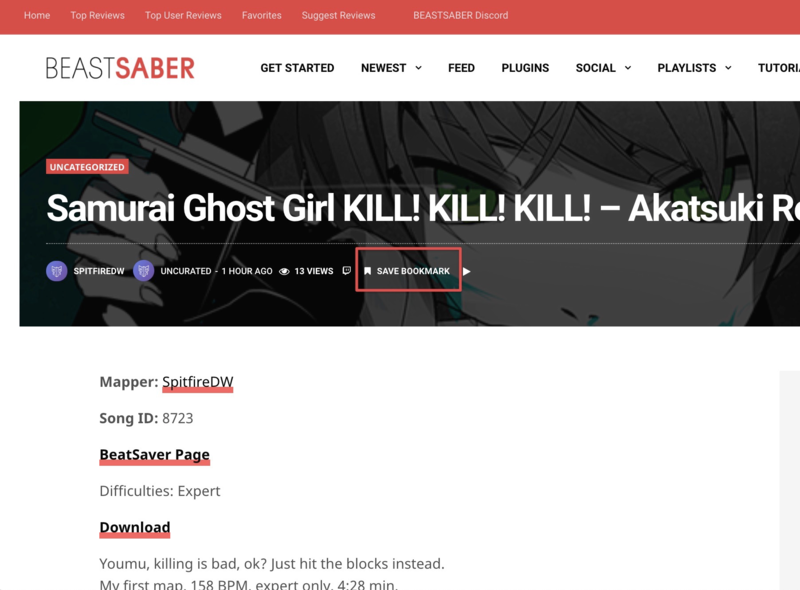 If you want SyncSaber to check to see if any of your songs have been updated by the original mapper, set this to 1. If you’ve been really practicing on a specific version of a song and don’t want to chance it being changed, you might consider disabling this. MaxBeastSaberPages: Options: The maximum number of pages to scan for new songs on BeastSaber, 0 is unlimited. DeleteOldVersions: Options: 1=yes 0=no. 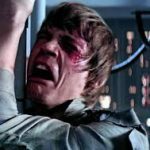 Whether or not SyncSaber should keep or delete old versions of songs upon updating them, or when a new release is downloaded from one of your favorite mappers. As long as you’ve added your bsaber.com username in the config file, you’re ready to get started! 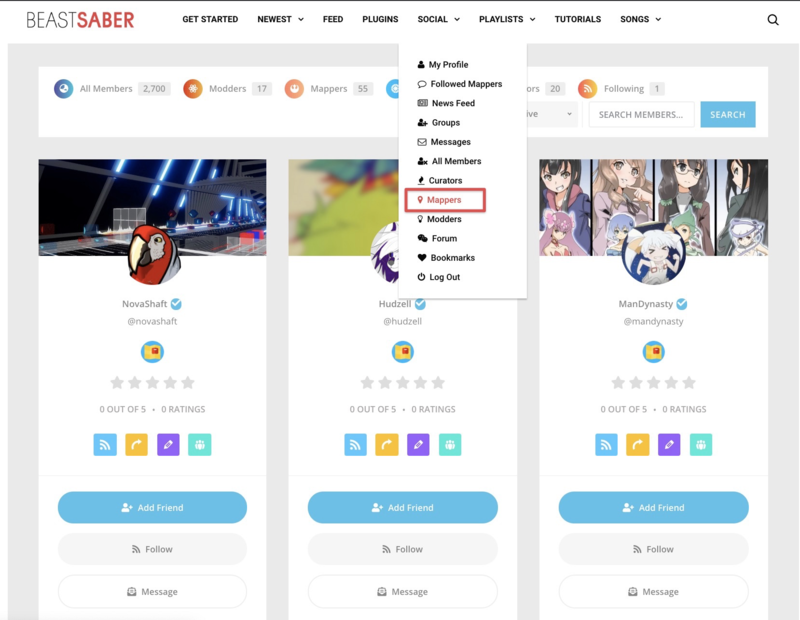 While browsing any map on bsaber, you can preview a song with the play button and then you can send it to your bookmarks with the “Bookmark” button if it’s one you want to bookmark. Once “Bookmarked,” the icon will turn black to show it’s been bookmarked. You can also bookmark maps from the map’s detail page. Click on the map. And then choose the “Save Bookmark” button at the top. If you want to “Unbookmark it,” you can simply choose “Remove Bookmark.” You can also manage your bookmarks from your profile’s Bookmark page. 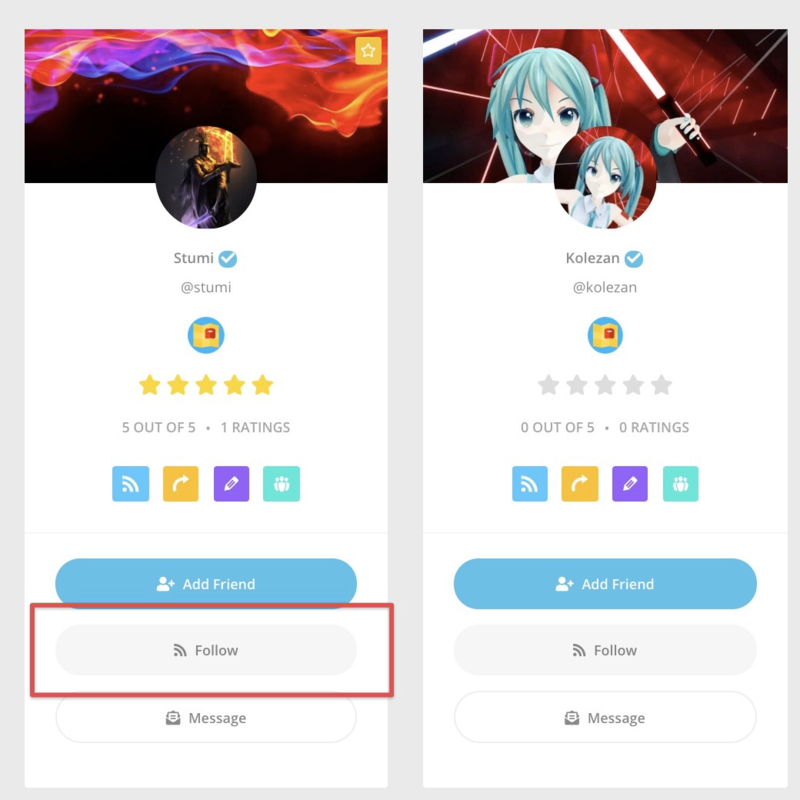 When you log into the site, you can get to your profile a few different ways. Let’s go to your Bookmarks section. On your profile, click on the “Bookmarks” tab. 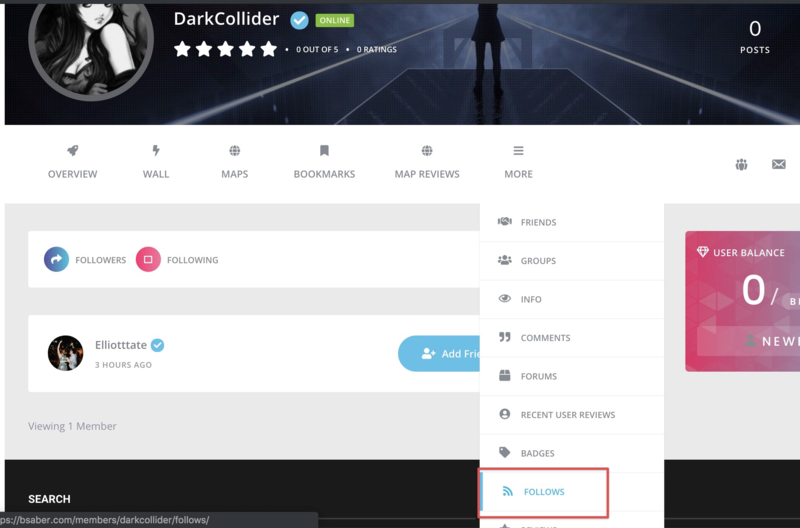 You can also go straight there by pressing the “Bookmarks” button from the “Social” menu at the top. 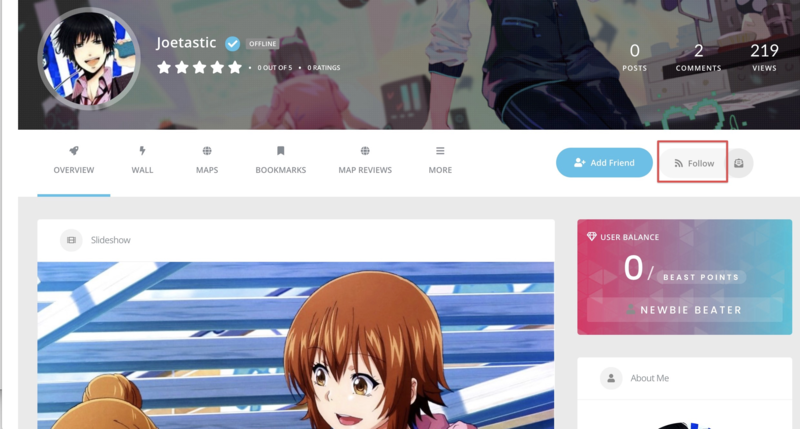 If you want SyncSaber to automatically download new maps from a mapper you like, just follow them! 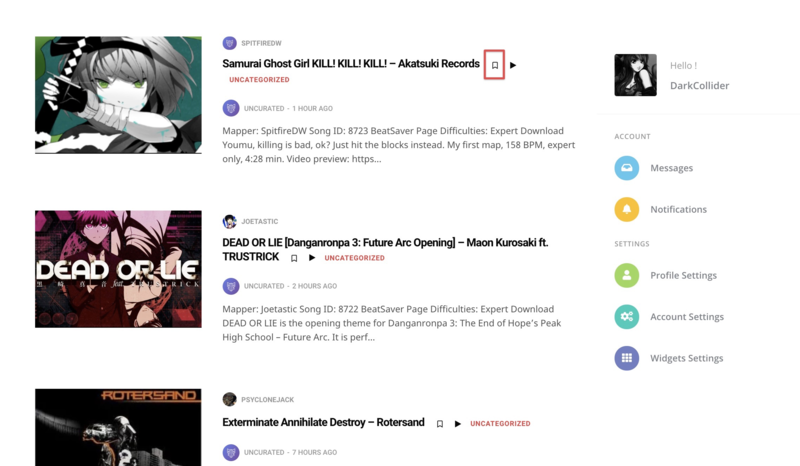 Lets start by looking at a list of “confirmed” good mappers. 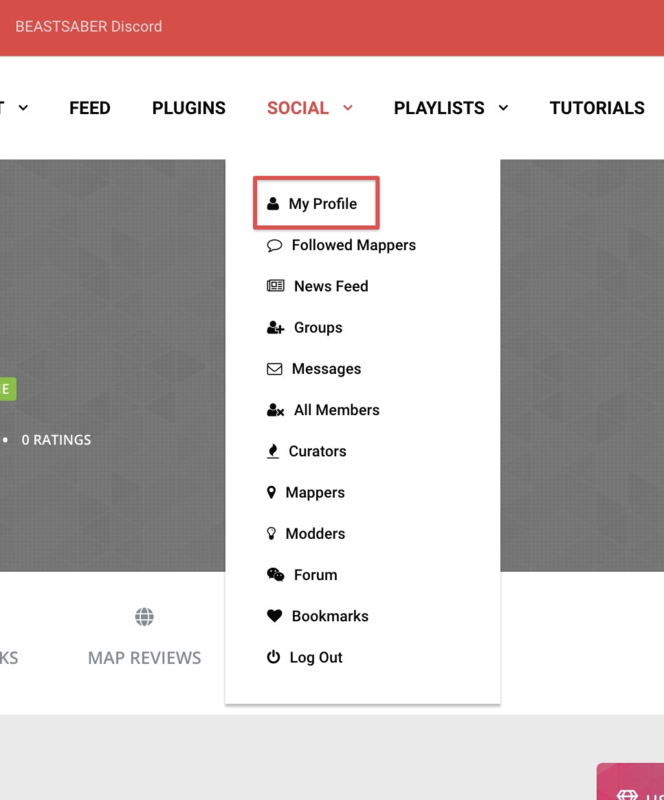 Click on “Mappers” from the “Social” menu. 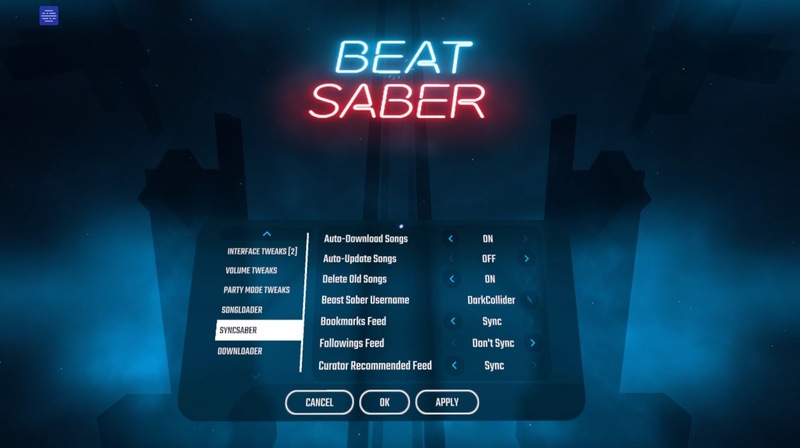 Once you’ve properly installed SyncSaber and either 1. followed a mapper or 2. added some maps to your bookmarks, you can launch Beat Saber. You’ll immediately notice some new information at the bottom of your screen. 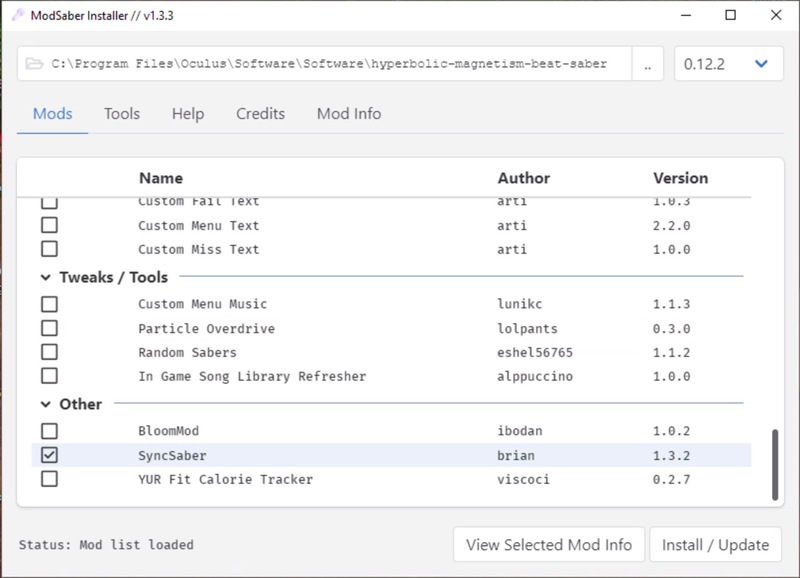 SyncSaber will let you know what songs it’s fetching from your bookmarks or following list and the progress of each download. This section is extremely short because that’s all there is to it! The rest is magic. Any way to sync bookmarked playlists? This mod is such a quality of life improver and coupled with BSaber.com it’s one of the best mods for Beat Saber. It’s so easy and powerful! Hey! 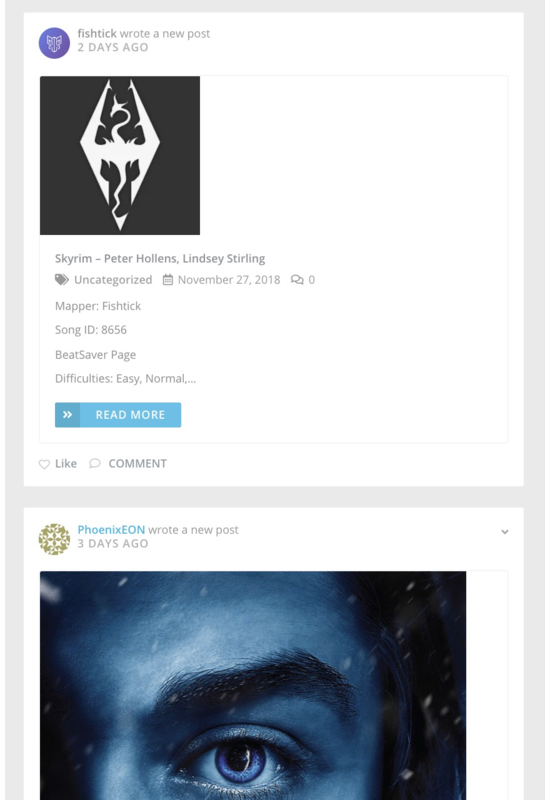 Are you on Discord? I’d be happy to help get it working for you! There’s a couple common problems with easy fixes that I’ve seen from a few users that I’ll probably be adding to this page too. Got it working, I needed to restart Oculus Home to get it working. Just closing the game didn’t work. 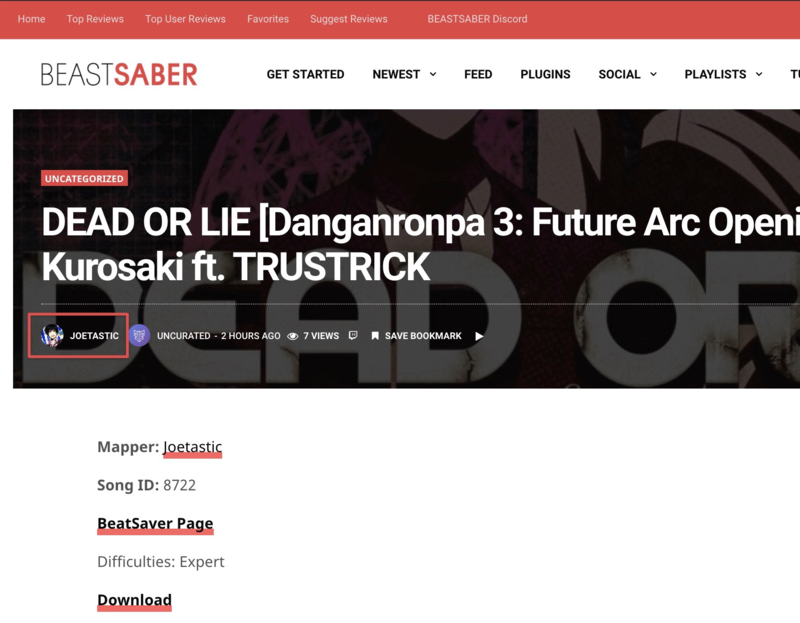 SyncSaber always said “All songs updated”. Or maybe it just needed some time to sync because this is a new account? However it works now. still not available for 0.13.0? I really like this plugin and I have a feature request! I have mods in my stream chat that bookmark music when viewers request songs. I would really love to have a button that would sync any pending music to be downloaded without having to restart the game! If there’s a place I can make a formal feature request, please let me know! Does this automatically delete any doubles we have ? And can anyone explain how the map packs? It just gives me a .json file? do i somehow input the file into the game for it to start downloading? 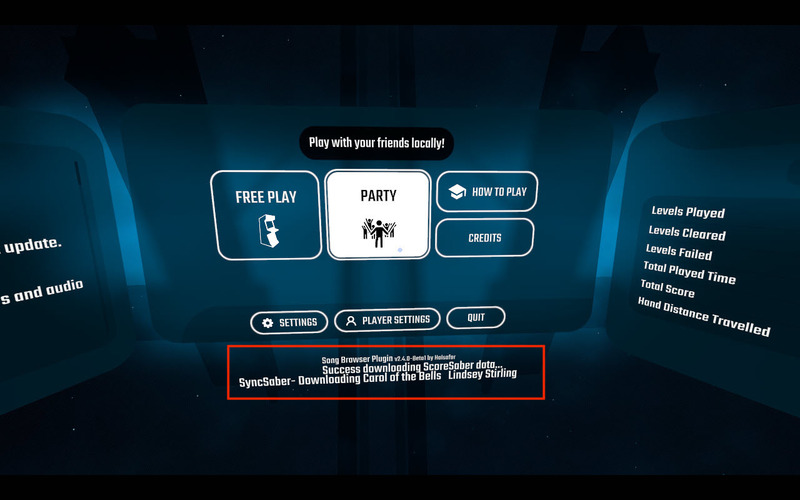 Is this being updated for the new version of beatsaber? 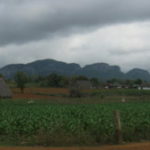 I know this web site presents quality dependent content and extra stuff, is there any other web page which offers these kinds of stuff in quality? 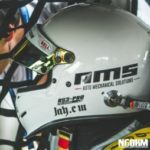 Hmm it seems like your website ate my first comment (it was super long) so I guess I’ll just sum it up what I had written and say, I’m thoroughly enjoying your blog. 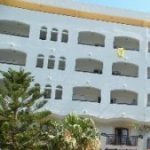 I too am an aspiring blog blogger but I’m still new to the whole thing. Do you have any tips and hints for first-time blog writers? I’d certainly appreciate it. 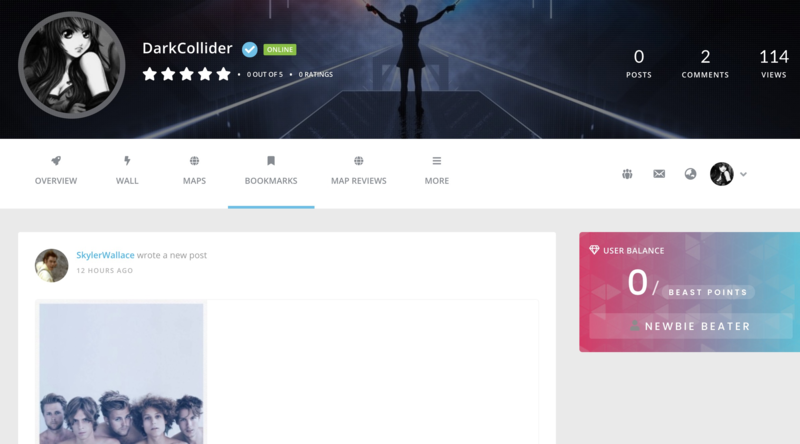 I’ve been exploring for a little bit for any high-quality articles or blog posts on this kind of area . Exploring in Yahoo I finally stumbled upon this site. Studying this information So i’m glad to express that I’ve a very excellent uncanny feeling I found out exactly what I needed. I such a lot for sure will make sure to do not fail to remember this web site and give it a glance regularly.